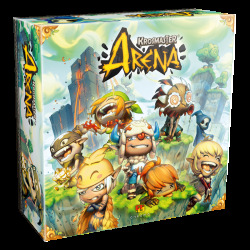 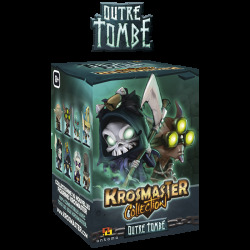 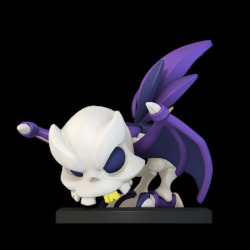 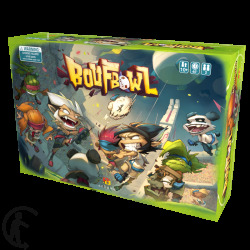 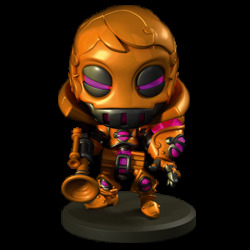 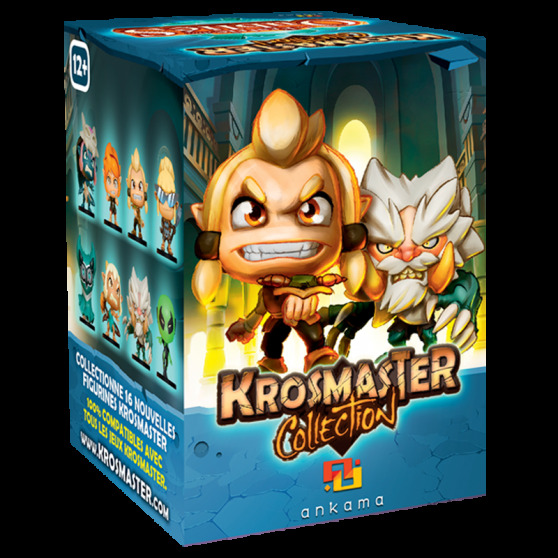 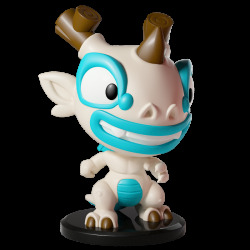 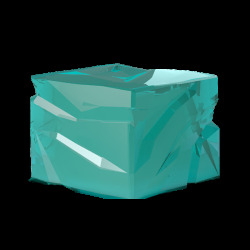 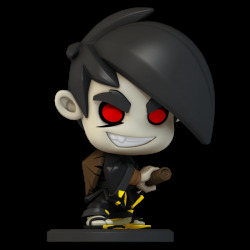 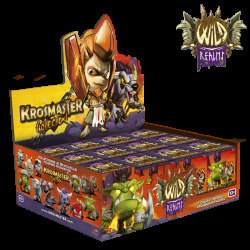 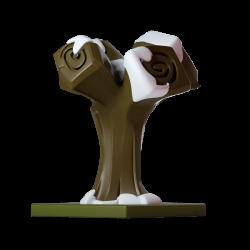 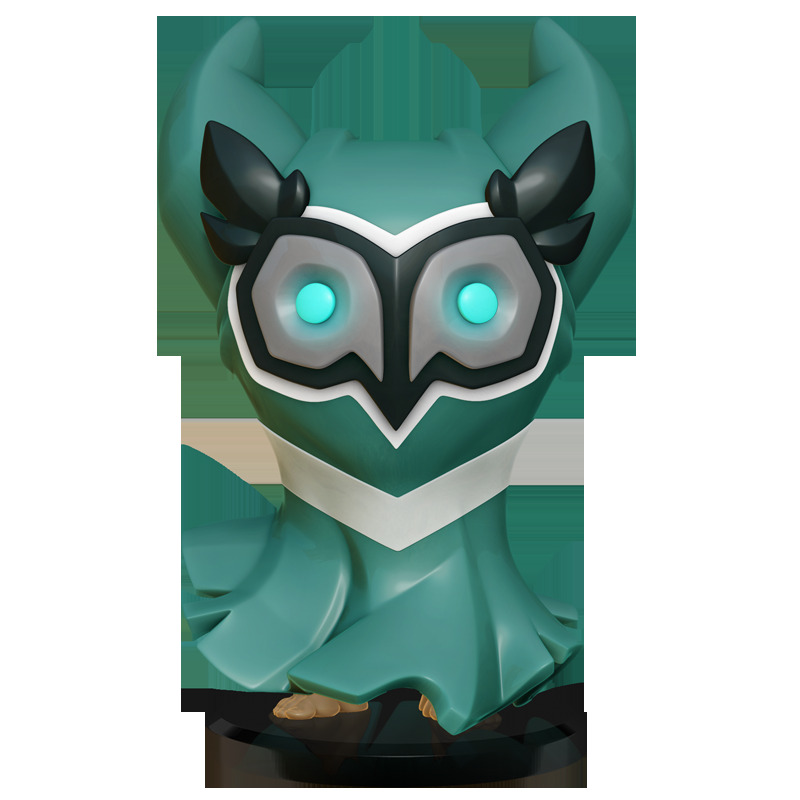 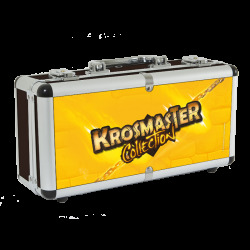 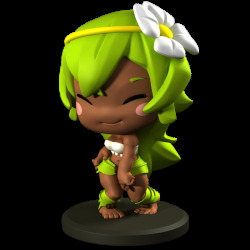 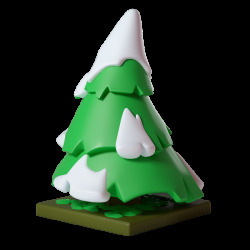 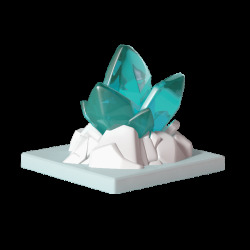 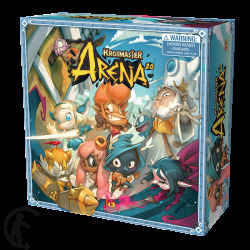 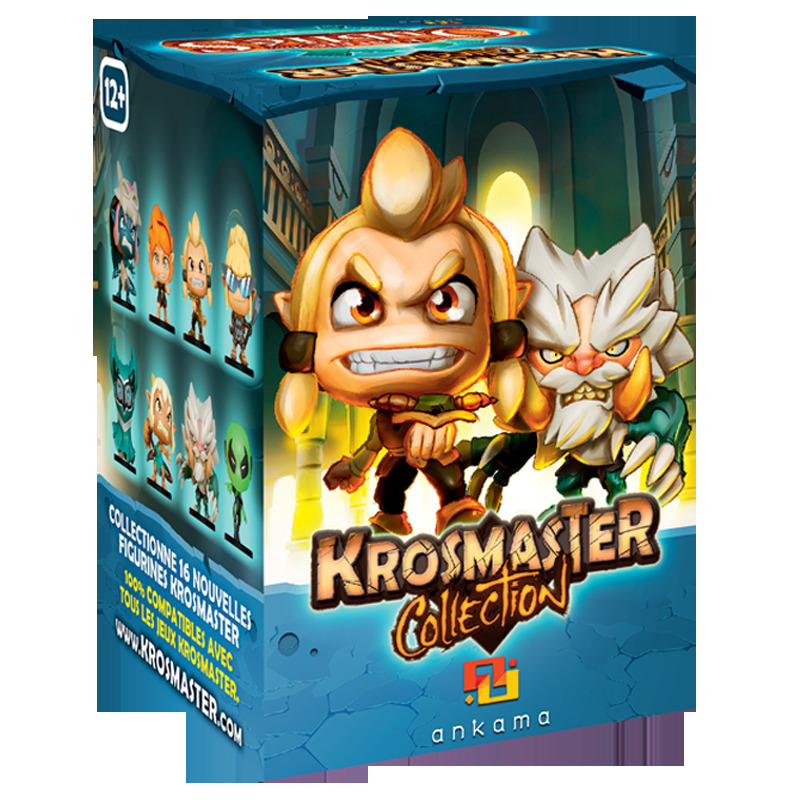 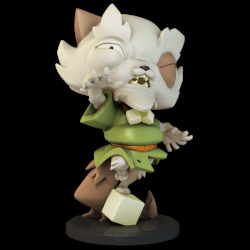 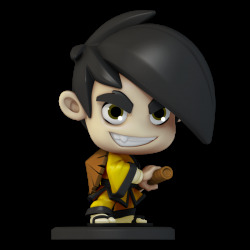 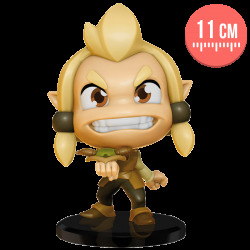 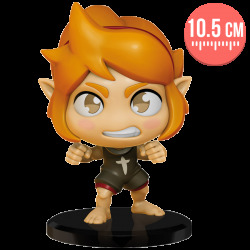 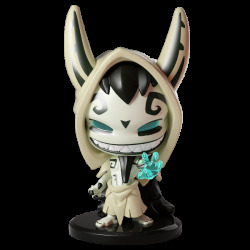 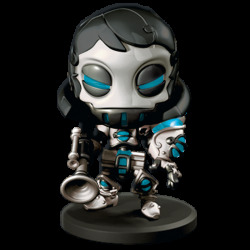 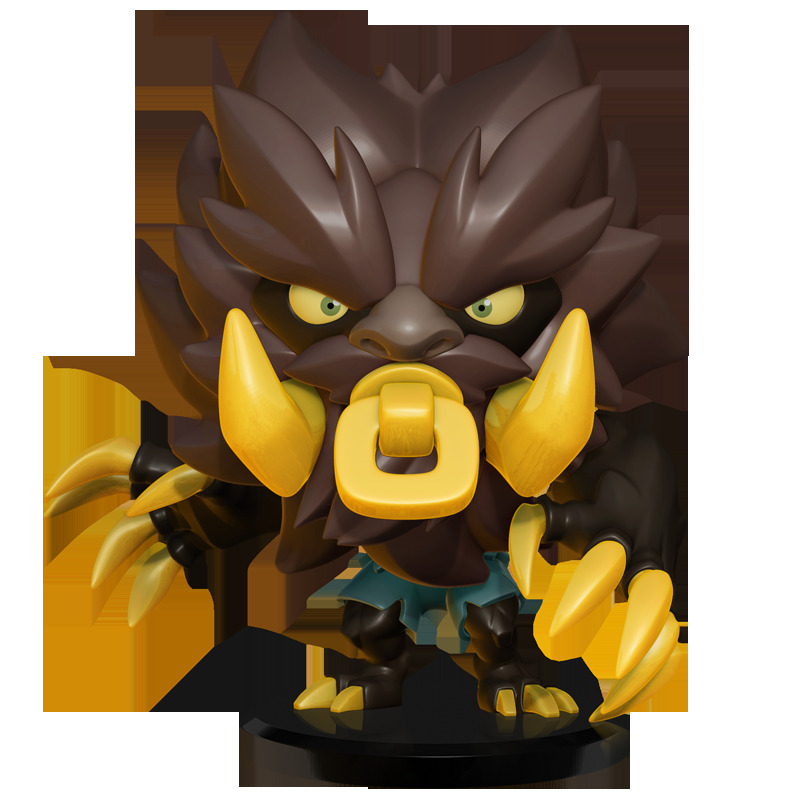 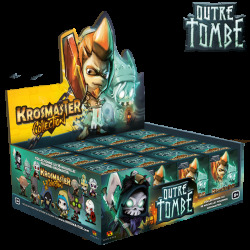 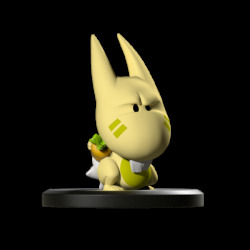 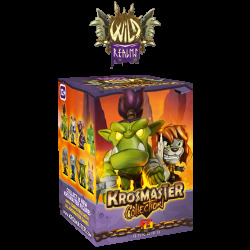 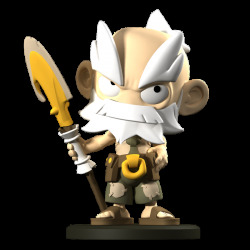 ﻿ Krosmaster Arena Blind Box – "Brotherhood of the Forgotten"
Home > Krosmaster>Krosmaster Arena Blind Box – "Brotherhood of the Forgotten"
Krosmaster Arena Blind Box – "Brotherhood of the Forgotten"
Who will be joining your team? 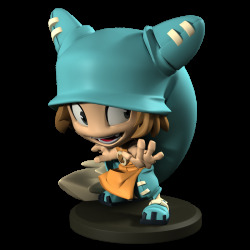 Elely or Flopin? 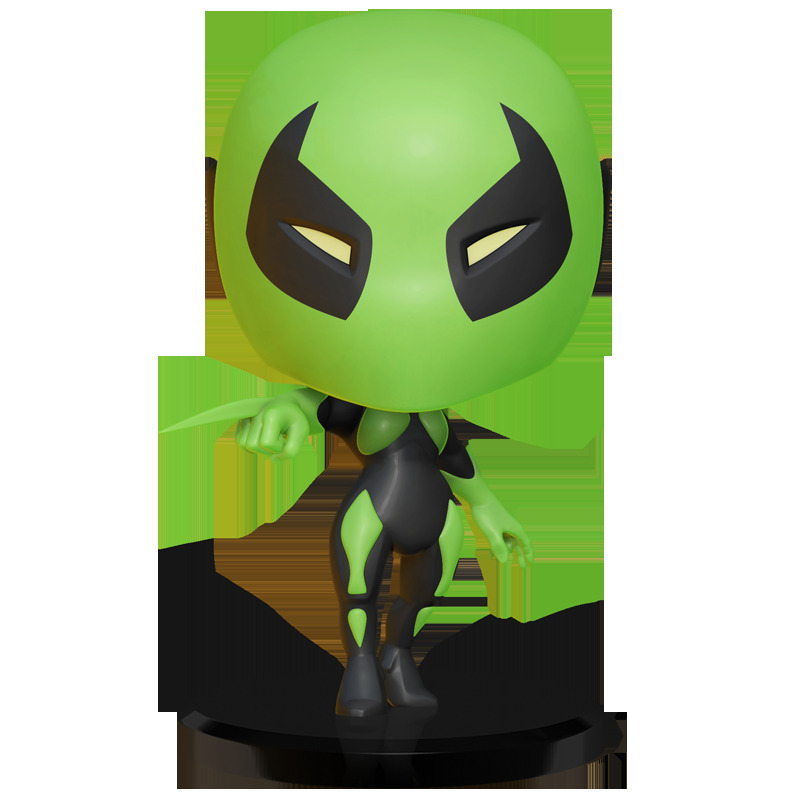 Toxine or Mishell? 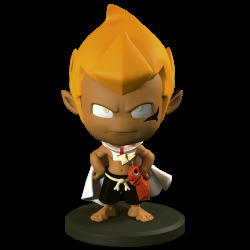 Find out in this "Brotherhood of the Forgotten" season blind box! 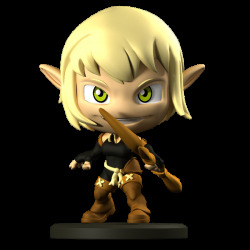 With a total of 16 miniatures in the "Brotherhood of the Forgotten" season, this array of fierce fighters is headed up by Oropo, Elely, Flopin and Mishell. 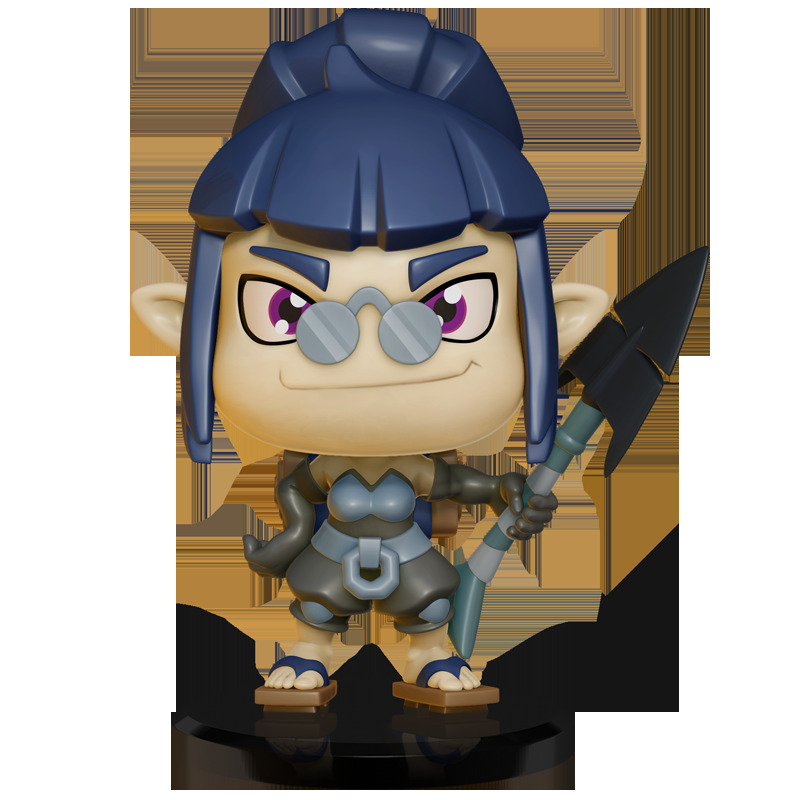 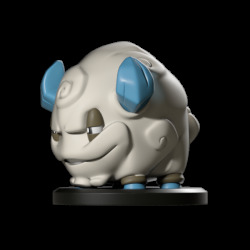 Each blind box contains a miniature and its character card. 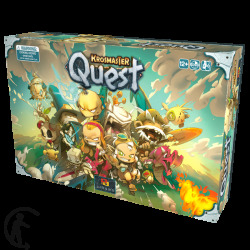 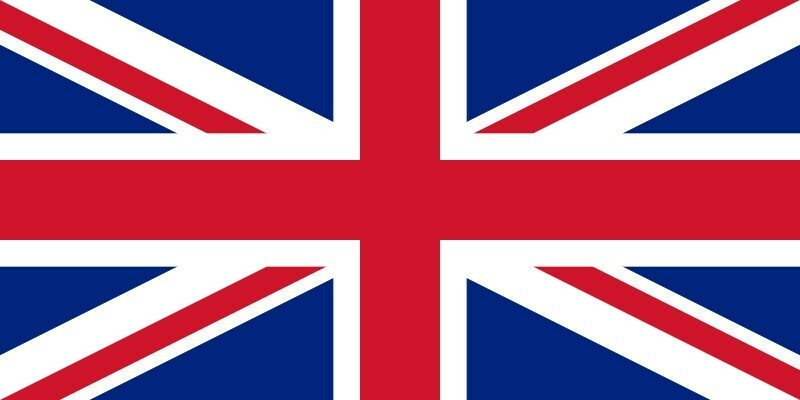 is a board game bringing together the proudest warriors in the World of Twelve from all periods of time.